Are you an Amazon Chimie or Alexa user? You will be excited to learn that Plantronics (now Poly), a global communications company, now integrates with these two Amazon Web Services (AWS) solutions! The integration is created to deliver a more efficient meeting experience for users and offer new voice commands to manage meetings and activate third-party devices. The Voyager 4200 UC headsets will also feature Alexa Built-in. 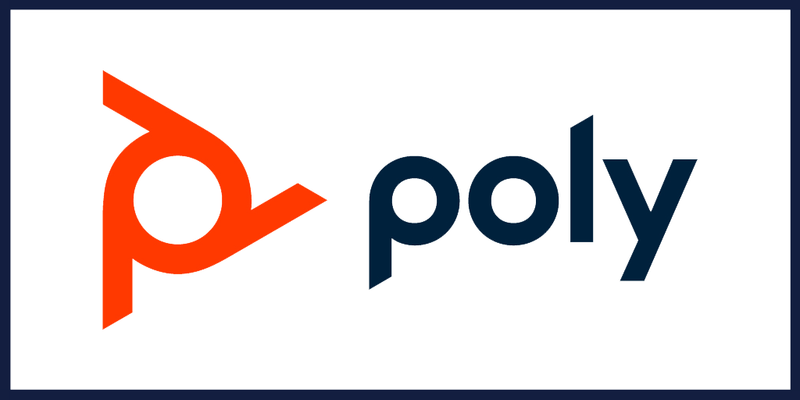 We are excited to learn about Poly’s new integration with Amazon and looking forward to seeing more of our customers benefit from it!